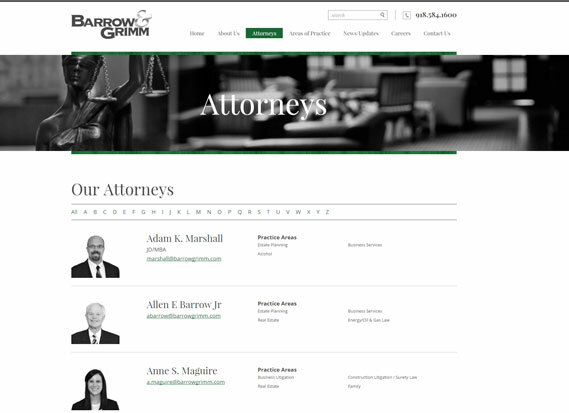 We hate it when this happens to good people but the law firm of Barrow & Grimm came to us because their current site had been hacked and totally crammed with malicious code. It took months to identify that their site had been hacked but in time it became obvious. Google searches presented pages hosted on their site that they simply did NOT create! Their current developer could not identify the malicious code and thus could not stop the bleeding. 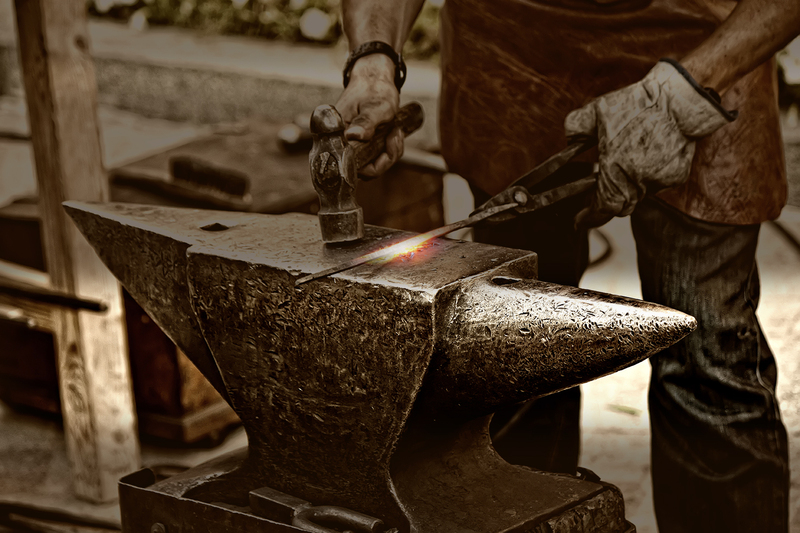 Enter Forge Multimedia…we initially identified the malicious code, cleaned the site and submitted the proper info to Google that the site was no longer hacked, getting them back to square one. 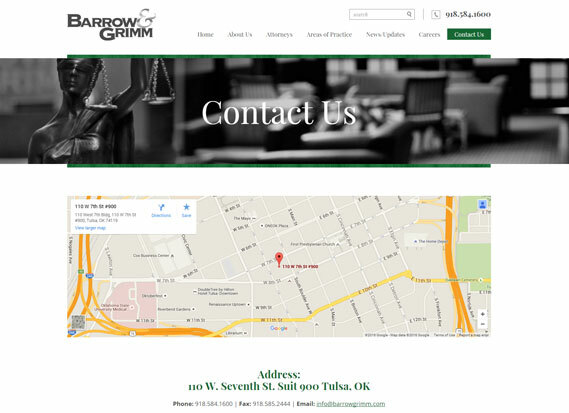 It was evident that Barrow & Grimm was the victim of hackers that did not want to give up. 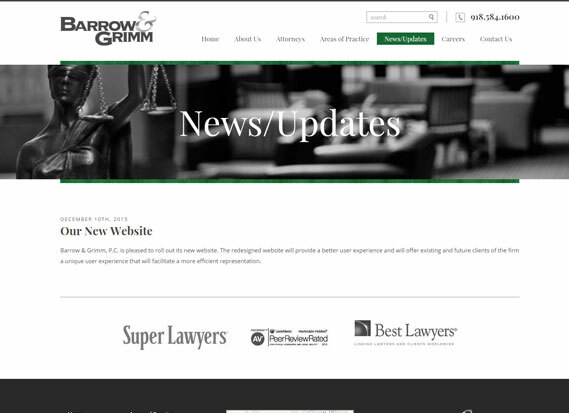 We built a new site with a more improved and updated layout. We also created an entire system of security to keep the bad guys out. We also added new file transfer capabilities that allow clients and attorneys to share documents in a 256 bit encrypted secure environment. Whew! 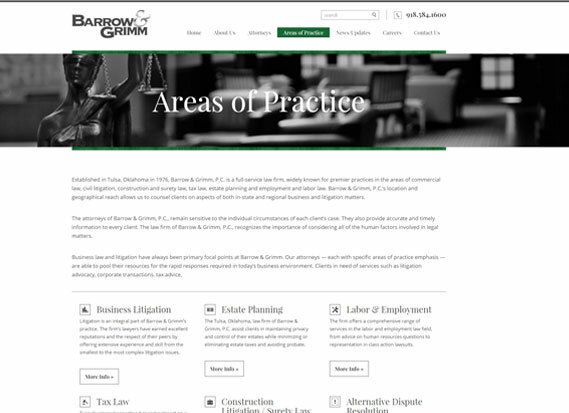 Crises diffused, site improved and we even added much needed capabilities. 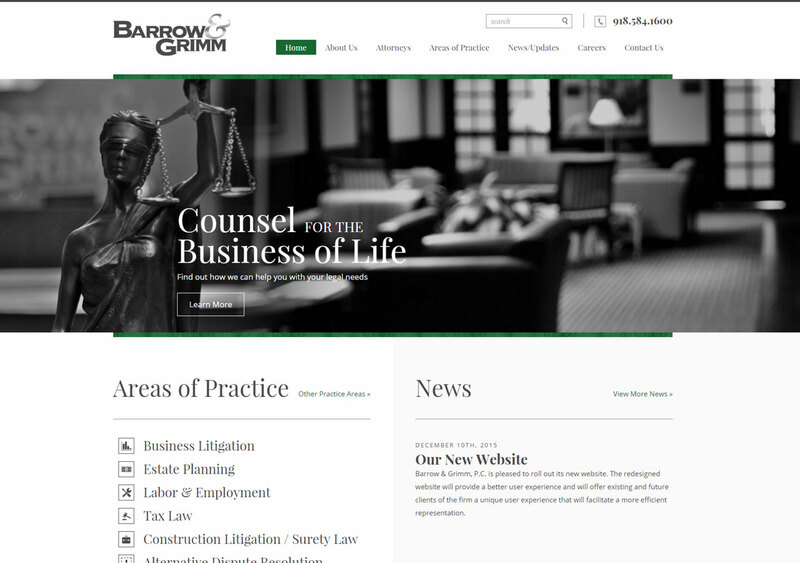 We were honored that the Barrow & Grimm law firm chose Forge Multimedia to provide web design & development and solve the dilemma! Honestly, we had a ton of satisfaction in identifying the issues and stopping internet “trash”.